Being a big fan of the work that the folks at Row Three consistently produce, I was delighted to get the opportunity to be a guest on the site’s long-running podcast, Cinecast. In episode 448, host Andrew James and I share our love for the documentary O.J. : Made in America and briefly touch on the charming family film The Secret Life of Pets. 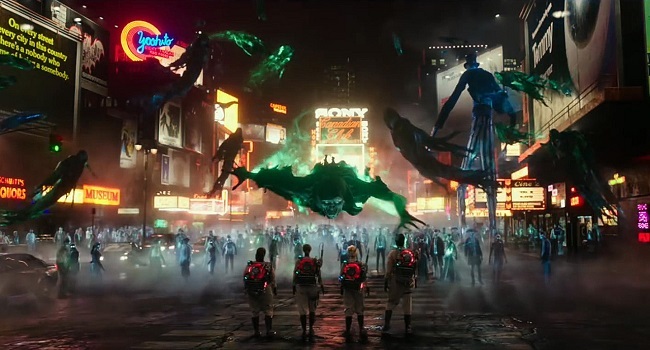 The show’s regular co-host Kurt Halfyard even joins us, during a break from the Fantasia Film Festival, to talk about the new Ghostbusters film. Despite some technical difficulties, we managed to pull through and have a great discussion. Give the show a listen and be sure to stop by Row Three and let them know your thoughts on the episode.